Gerber Leisure Products has always been a premier supplier of outdoor site furnishings throughout Wisconsin. 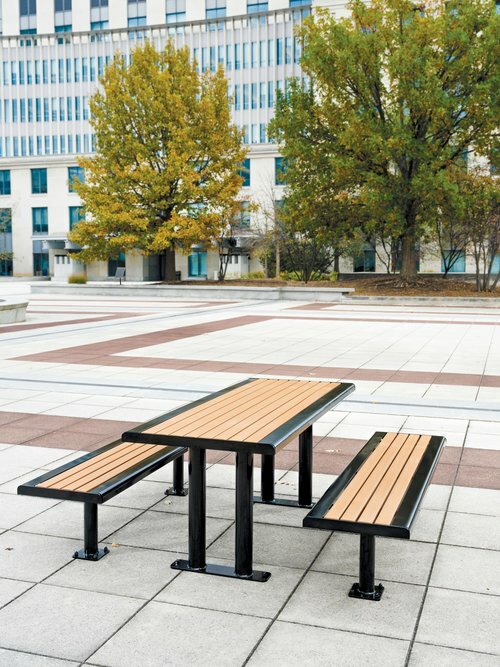 From downtown street development to community park projects, the right site furnishing is key to a finished project. 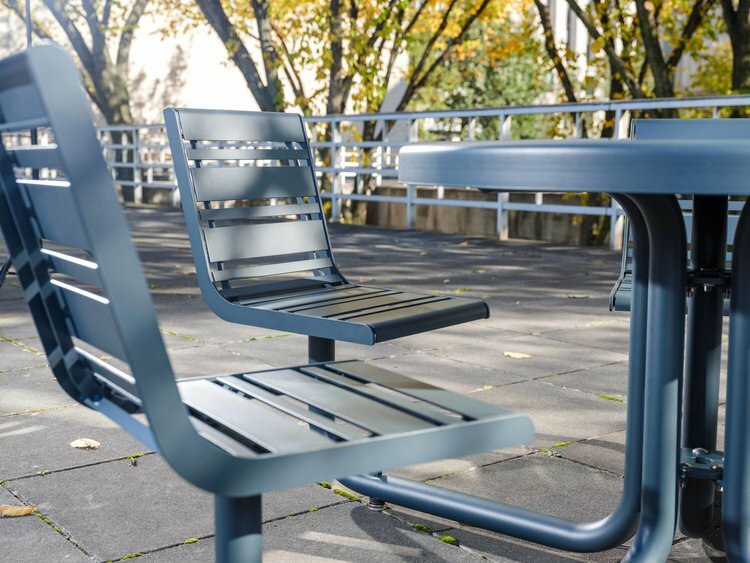 Materials range from steel and wood to the very popular recycled poly for benches, tables and receptacles. 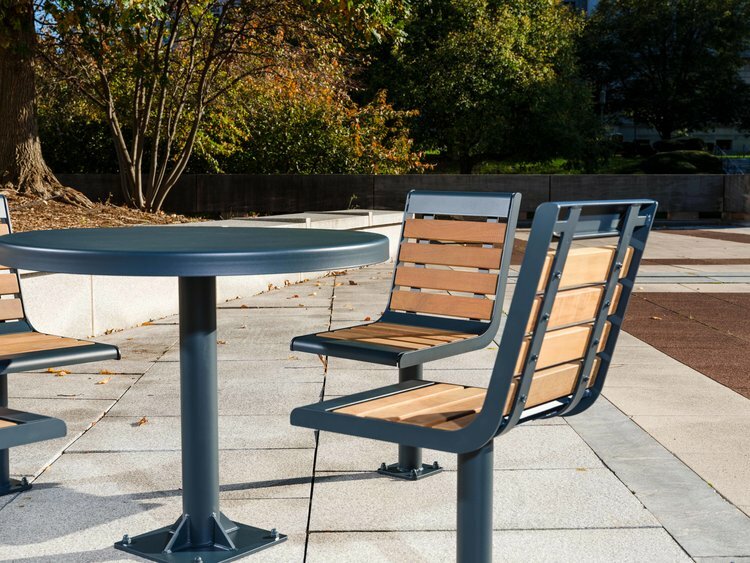 For over 30 years, DuMor Site Furnishings has been designing stylish and functional site furnishings for parks and common areas across the country. 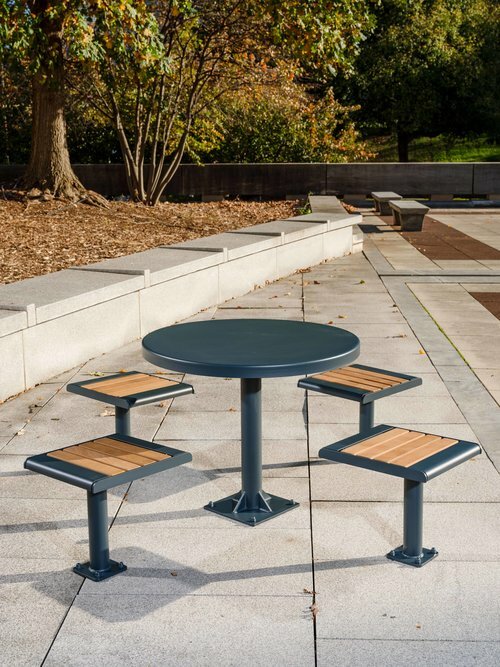 DuMor, Inc., a proud U.S. manufacturer of site furnishings, was founded over 30 years ago based on the steadfast belief in providing the best quality product. This tradition of attention to quality along with DuMor's commitment to providing superior customer service continues today and makes DuMor one of the leading names in the site furnishings industry.